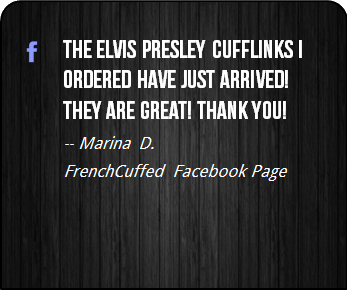 These Money Bag Dollars Cufflinks are truly iconic and the black and white face of these cufflinks will add deft personality to any french cuffed shirt. 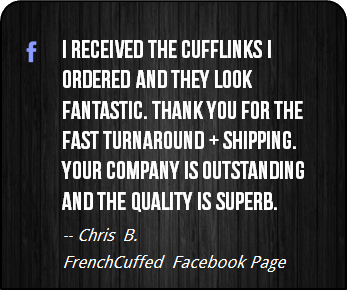 At the end of the day, these unique black and white cufflinks make your french cuff a centerpiece, which sure is better than cufflinks that people want to forget. 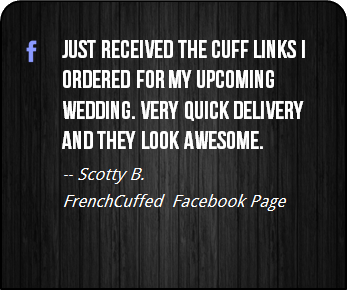 These cufflinks are ideal as a small birthday gift for a secret crush, whether that be for a complete set of groomsmen, something to wear at the office or for no specific reason at all. 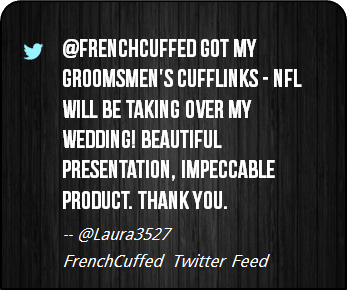 If you are a fan of working in Finance, getting rich, bags of money, Wall Street or simply Dollars, is there anything better? 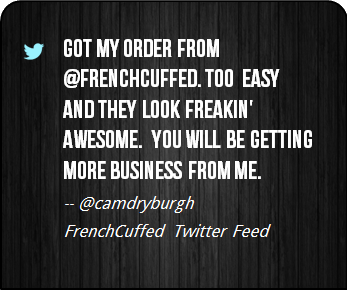 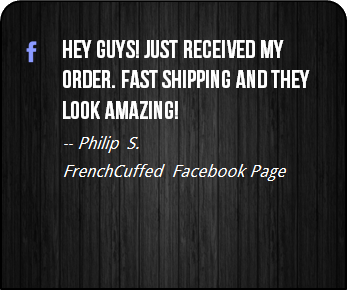 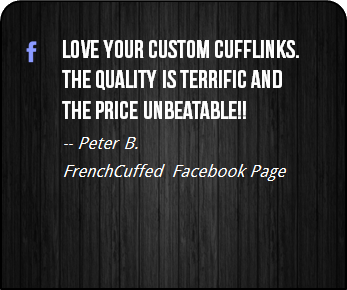 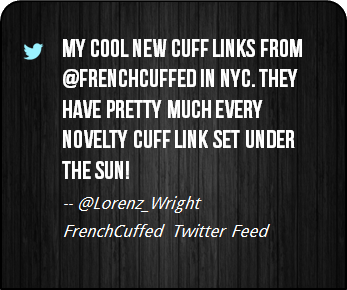 At FrenchCuffed we just make cufflinks that will make you smile and these Money Bag Dollars Cufflinks are sure to bring a hint of jealousy from anyone that gets the chance to see them.